1. Scream and run out of the room. 2. Pull everything out of the broom closet that might help you defend yourself. 4. Consider vacuuming it up, but then think about what to do if it's still alive inside the vacuum. 5. Think about what happens if it gets shredded to bits and then stuck inside the vacuum. 7. Grab a cup and postcard. 8. Inch toward the spider, realize how big it is, then run out of the room. 9. Go online and look up the guidelines for your apartment complex on how to report a maintenance emergency. 10. Realize "help me kill a spider" isn't a maintenance emergency and the staff probably won't come. 11. Consider breaking something serious in your apartment to fake a maintenance emergency. 12. Get on Twitter and Facebook and panic at anyone still awake cuz it's almost midnight, you idiot. Find a friend who 100% GETS YOU and your freakout. 13. Grab a shoe and a wad of paper towels and try to be brave. 14. Imagine the spider dodging your shoe and then running up toward the ceiling, and now you'll have to move because your apartment now belongs to the spider. 15. Go back to the closet. Pull out the Swiffer wand. 17. 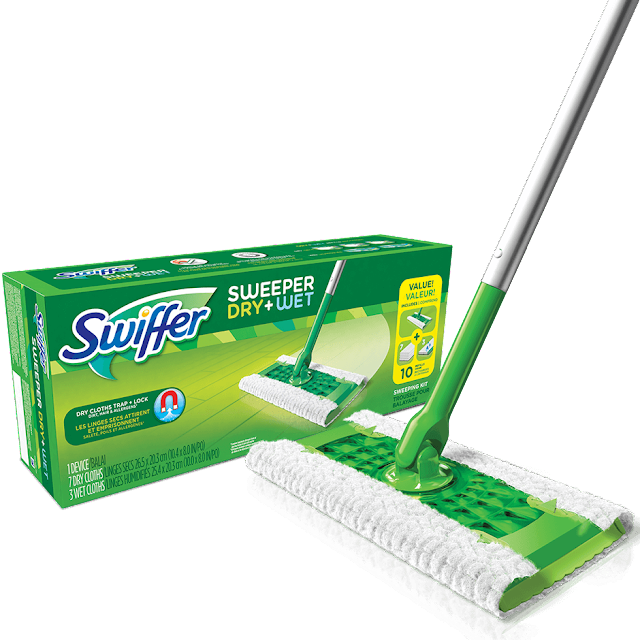 Grab Scotch tape and wrap it around the ball of the Swiffer wand to keep the flat end from moving. 18. For background noise, turn up the podcast episode you were listening to before the spider entered your life. Waffle A LOT. 20. Panic about what to do next. Video call a second friend who's half asleep but will laugh with you to make you feel better about yourself. 21. Scream while scraping the spider off the wall. 22. Panic and throw the Swiffer cloth into the toilet and flush without thinking. 23. Watch as your toilet gets clogged. 24. Call the maintenance emergency line and explain to them what happened. Wait for the maintenance guy to show up and unclog the toilet. 25. Stay awake all night in fear of more spiders showing up to get revenge. * This is inspired (as in, it is) a true story. ** This post is #notspon by Swiffer. *** S/o to Jason and Kristen for sticking by me during this emotionally challenging time.